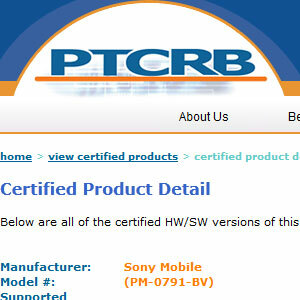 A new firmware with the build number 28.0.A.7.31 has been certified by the PTCRB for the latest Xperia Z3+ and Xperia Z4 Tablet. This Looks like a minor update. 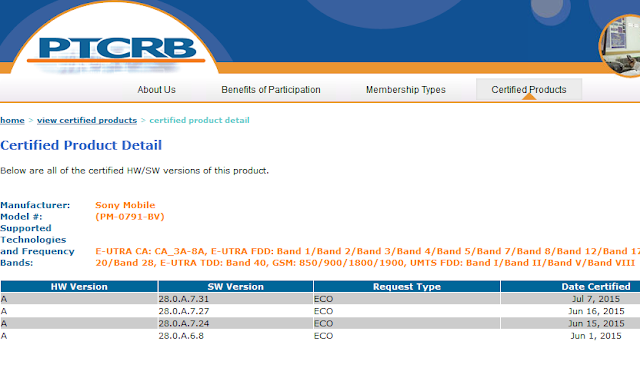 So this will replace the previous firmware with the build number 28.0.A.7.27 with the new certified 28.0.A.7.31. We can expect that this will definitely optimize the overheating problem that occurred because of the Qualcomm Snapdragon 810 SoC. Also we can expect the usual bug fixes and performance enhancements. Stay tuned with XperiBlog and once this rolls we will tell you.